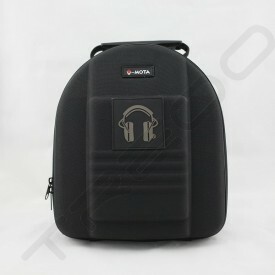 V-MOTA headphone products are designed with utmost attention to details with fine lines and made of premium quality materials, like Polyester 600D and High-density EVA, taking the finishing craftsmanship to a whole new level. 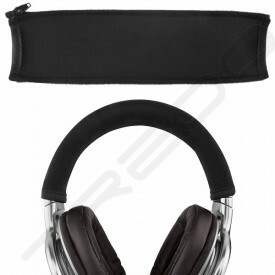 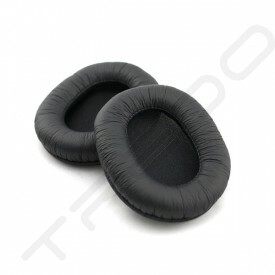 The unique design is sleek, compact yet providing shock-absorbent, water-resistant and dust-proof for your headphone and its accessories. 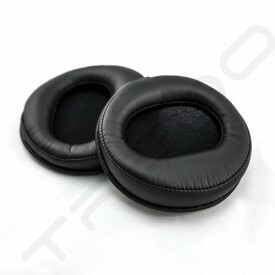 The casings are being crafted into the most elegant packaging with lightweight material, combining various internal cushion patterns that can fit large range of headphone models in the market, brining convenience and protection for your headphones wherever you are travelling to. 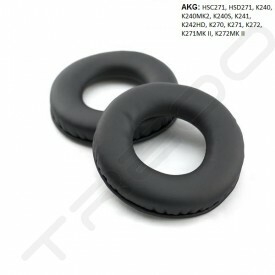 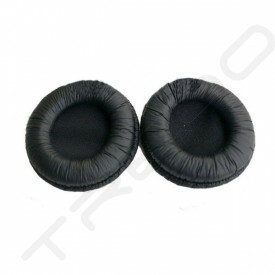 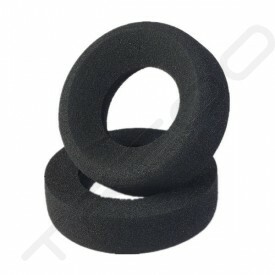 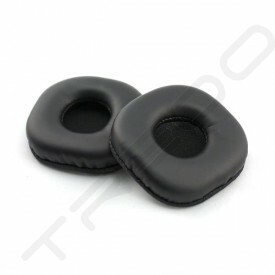 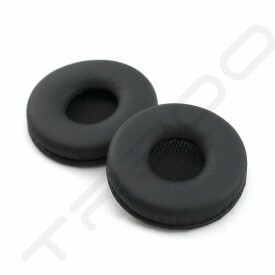 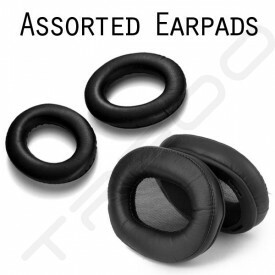 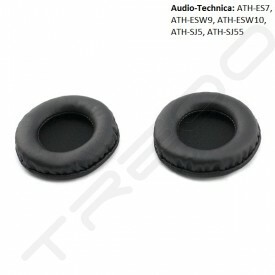 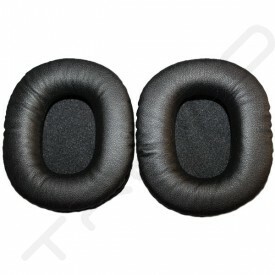 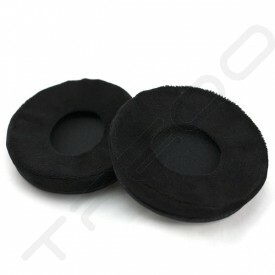 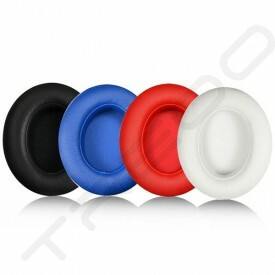 V-MOTA headphone casings are also in compliant with the requirements of European ROHS (Restriction of Hazardous Substance) standard to ensure the manufacturing process and materials used are lead-free, thus making the products ecologically and environmentally friendly, odourless even for new products.